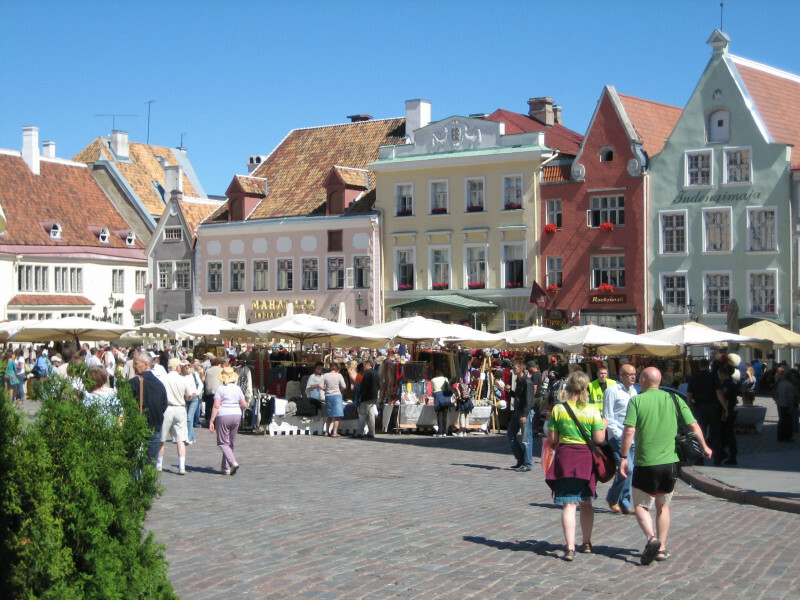 The cost of living in Estonia is considered to be high, which is in accordance with the country’s high-income economy. Estonia was ranked by Mercer at124th out of 214 cities around the world to measure the cost of living for foreign nationals. The real estate market of Estonia is slowly stabilizing due to the fall of real estate prices in recent years. As such, the country has gained stronger interest from foreign nationals who want to invest in a property in Estonia. In general, foreigners need the permission first of the Estonian government before they can purchase a property. Expats who are interested in buying agricultural and woodland that exceed ten hectares are required to ask the permission of the county governor, as there are legal restrictions in place. Properties that are located in smaller islands of Estonia or listed territories that are adjacent to the border of Russia are strictly off-limits to foreign national property buyers. Once a foreigner has chosen a property he wants to buy, a 10% deposit is required, which is considered as the sale-purchase agreement between the buyer and seller. The agreement will be notarized, and the notary will start preparing the “Transfer of the Ownership of the Real Estate,” which the buyer and seller have to sign. A stamp duty should also be paid at a commercial bank before the registration of the property at the Land Register. Upon registration, the title will be legally valid. The entire process of purchasing a property and registration takes about 65 days. Real estate prices in Estonia depend on the location and size of the property. An apartment in city centers range from €1,500 to €2,000 per square meter, while an apartment outside the city costs about €1,000 to €1,500 per square meter. Expats living in Estonia usually rent accommodations through the free market, because rent-controlled units are mostly occupied by Estonian nationals for a long-term lease. The price of rentals in the Estonian free market are higher, but options are limited so foreign nationals are left with no other choice. It is recommended for foreigners to ask the professional assistance of real estate agencies when looking for a rental accommodation in Estonia as they are knowledgeable about where to get the best deals. Although they may charge certain commission fees, it is best to let them help with the process especially if one does not have sufficient knowledge of the Estonian language. More often than not, landlords in Estonia ask for advance payments of up to six months’ rent, which may include some or all of the utilities in the apartment, depending on the lease agreement between the tenant and the landlord. The rental price of a one-bedroom apartment in Estonia’s city center ranges from €325 to €450, while a three-bedroom apartment can cost from €450 to €800 a month. A one-bedroom apartment outside the city center of Estonia costs about €200 to €340 a month, while a three-bedroom apartment costs approximately €340 to €500. The price of basic utilities in Estonia ranges from €134 to €226 a month for an apartment that measures 85m2. This includes water, electricity, garbage and heating. One-minute local calls using a prepaid mobile phone costs about €0.04m while cable/ADSL internet connections with a speed of 6Mbps and unlimited data costs approximately €17 per month. Dining at an inexpensive restaurant in Estonia will cost an individual about €5 per meal, while a three-course meal good for two persons at a mid-range restaurant costs about €30. A regular cup of cappuccino in a restaurant in Estonia costs about €2, while a combo meal at McDonald’s or similar fast food chains costs about €5. One liter of regular milk costs about €0.63, 1.5 liter of bottled water costs about €0.75, a loaf of fresh white bread weighing 500g costs around €0.73, a dozen eggs cost about €1.32, one kilogram of white rice costs around €1.38, and one kilogram of local cheese costs approximately €6.54. Domestic beer costs about €0.86, imported beer costs €1.16, a bottle of mid-range wine costs about €5, and a pack of cigarettes cost around €3.20. One liter of gasoline in Estonia costs approximately €1.36. Buying a one-way ticket for a local transport in the country will cost an individual about €1, while a regular monthly pass costs about €20. Rates of taxi fares start at €2.50, with an additional €0.55 for every kilometer ride. All working residents of Estonia are subject to an income tax rate of 21%. Non-residents are only liable to pay tax on their income that is earned in Estonia. Capital taxes in Estonia is said to be one of the lowest among other EU member nations. Other taxations in Estonia include social tax which stands at a rate of 33%, value-added tax (VAT) for goods and services stand at 20%, and land value tax which starts at 0.1% up to 2.5%.